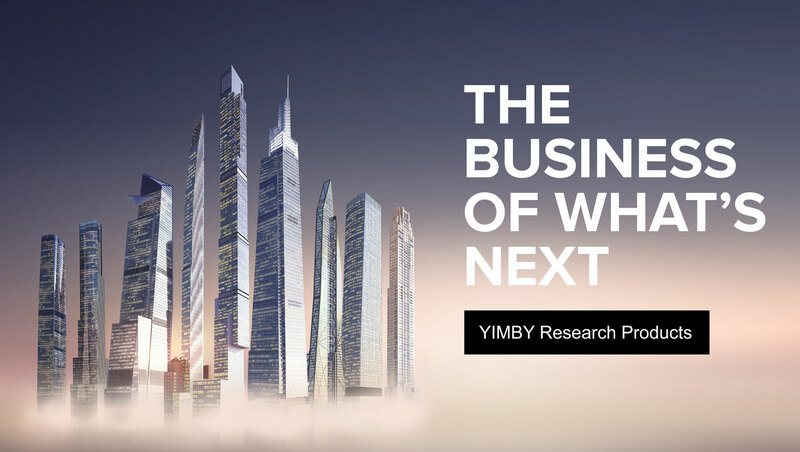 The raw DOB data that powers New York YIMBY is now available for your use in a condensed and filtered format that is actually comprehensible. Job applications cover the entirety of the five boroughs and come in Microsoft Excel format. The 2018 Pipeline covers all new building filings from 2017, and the full report covers the same data stretching back an additional six years.